The LIBERTY™ LATUS™ (Large Area Tracking Untethered System) provides the perfect solution for tracking applications that require coverage over a large area. 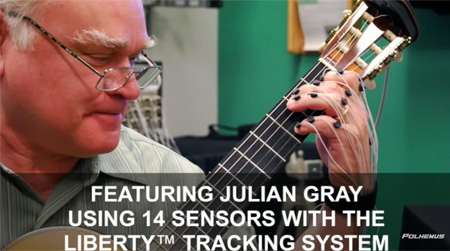 Capable of tracking up to 12 independent, self contained markers, the person or object being tracked requires no wired connections, allowing for complete freedom of movement. True 6DOF data means you get both position and orientation natively, without the need for further calculations, post processing or error-prone hybrid sensor fusion; the system does the work for you. Utilizing our proprietary AC electromagnetic technology, LIBERTY™ LATUS™ does not rely upon line-of-sight and since no cameras are used; consistent full 6DOF tracking is always achieved. 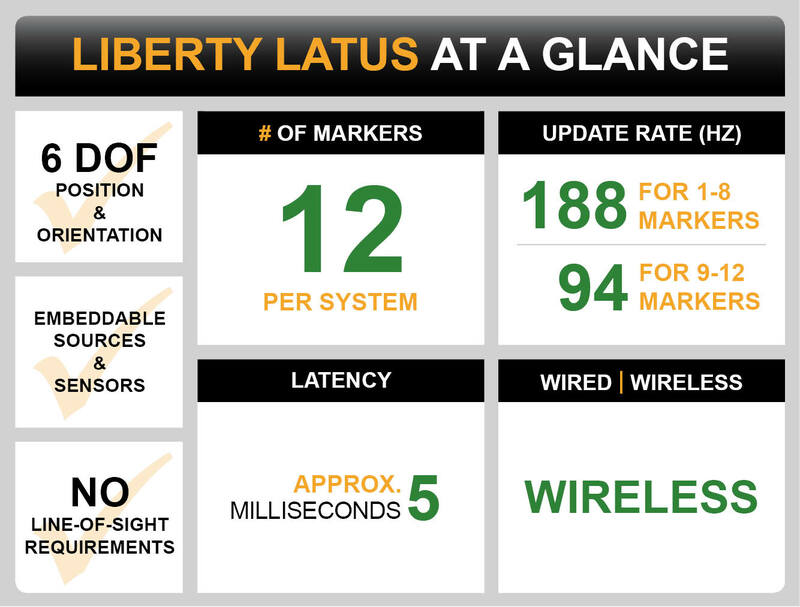 Is LIBERTY LATUS the right tracker for you? Polhemus was selected to design the head tracker for the prestigious and cutting edge Comanche helicopter.